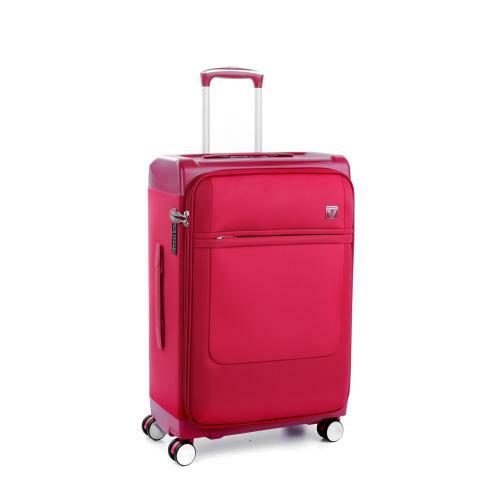 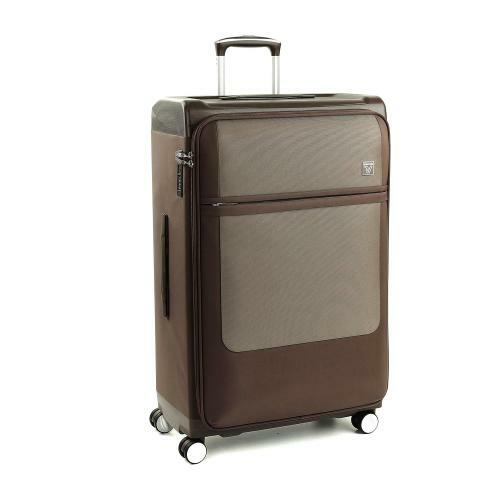 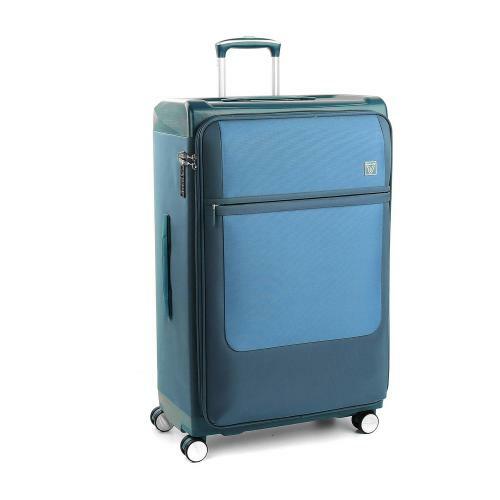 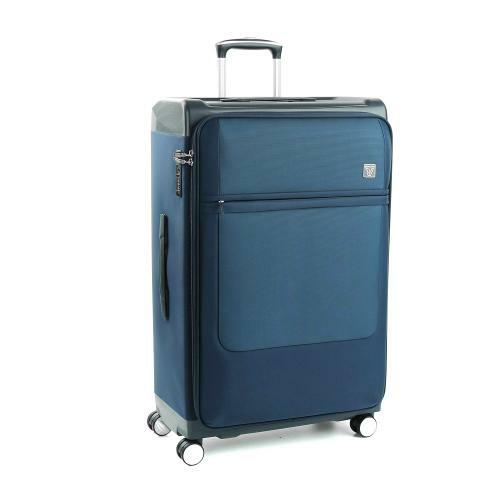 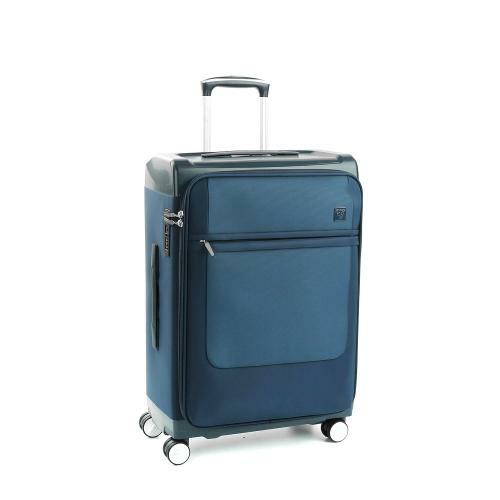 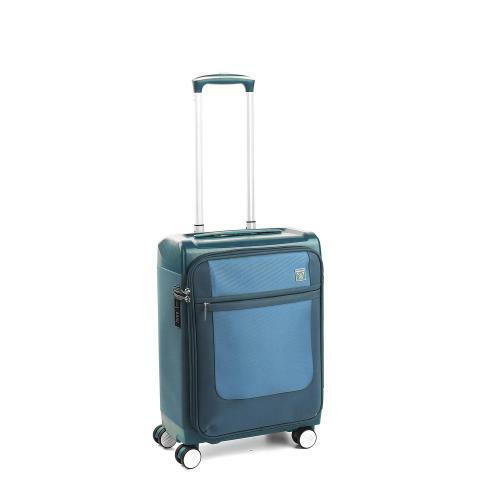 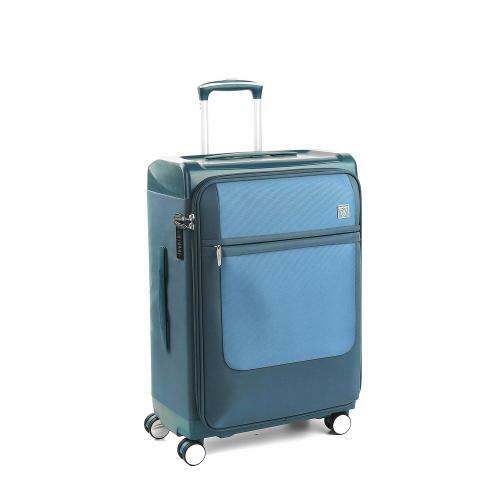 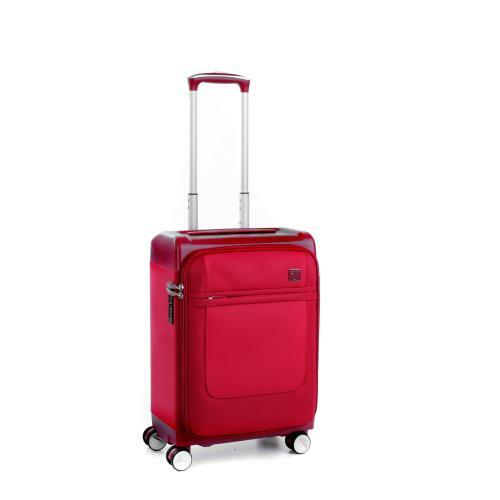 The New York travel collection is represented by products that are simultaneously sturdy, light andcomfortable, made with a hybrid structure: the top and bottom of the suitcase are textured with polycarbonate which gives the stiff suitcase its strength and durability, combined with the fabric of the trolley’s main body, which has the lightness of a soft suitcase. 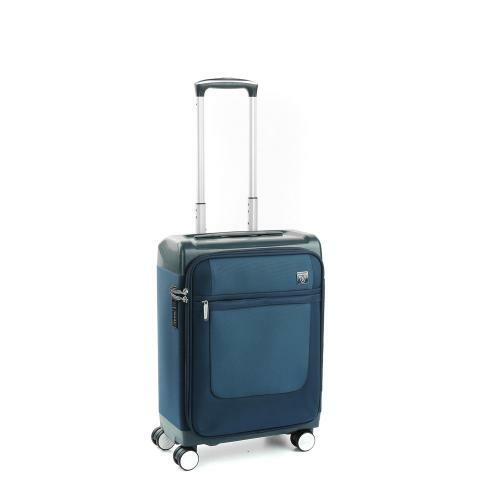 The detailing is very beautiful and elegant, such as the logo in a metallic jewel effect and coloured with a glossy finish, the integrated TSA lock, the wheels with covers in a satin nickel effect, the handholds and main trolley handle coloured to match with shell. 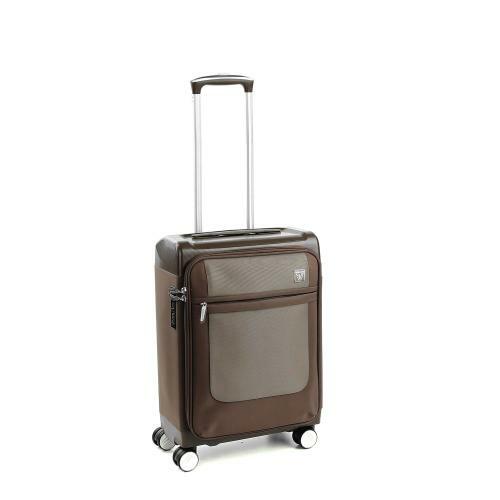 They are modern and elegant accessories. 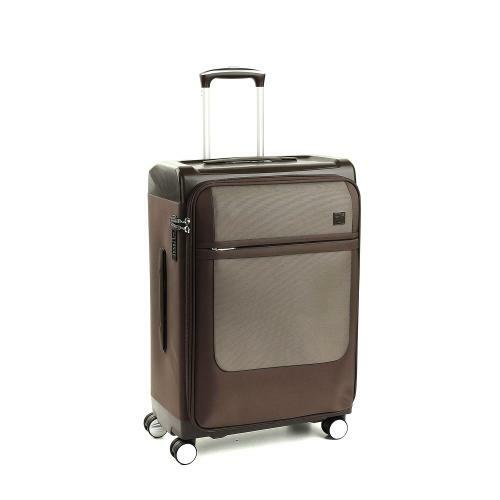 The fabric has a trendy contrast in the tone of the front panel.